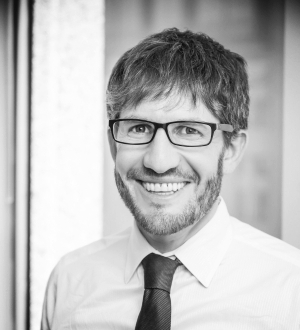 Justin Milner is a senior research associate in the Urban Institute's Policy Advisory Group. He is also director of the Pay for Success Initiative and the Evidence-Based Policymaking Collaborative. Milner's work focuses on the intersection of research, policy, and practice; supporting efforts to engage effectively with policymakers and practitioners in applying research findings; and developing new evidence. Before joining Urban, Milner was a senior associate at the Annie E. Casey Foundation, where his work focused on increasing the supply and take-up of evidence-based programs in child-serving public systems. He has also been a presidential management fellow in the Office of the Assistant Secretary for Planning and Evaluation at the US Department of Health and Human Services. Milner spent three years teaching in Los Angeles through Teach for America.